Step inside the ropes of the PGA Tour or attend one of golf’s four Major Championships and you’ll see just how much goes into being the best. There’s the swing coach, personal trainer, masseuse, dietician, sports psychologist, agent, caddie – mandatory beautiful wife – and between one and three children. That’s not to mention the shirts, pants, shoes, caps and sunglasses all carefully pre-selected and packed by a sports company’s stylist for the four days of the tournament itself. Rory, Jordan and Co. rarely pull the trigger on a range ball without the data being fed into Trackman and relayed to an analyst in the Tour Truck. You may not want to scale the world rankings or make it onto the PGA Tour, but the chances are you want to get your handicap down or beat an annoying friend who always seems to win the weekend wager. 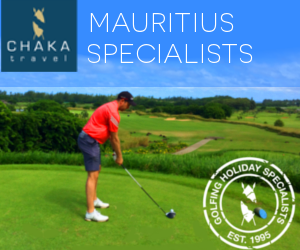 If you’ve been working hard on your swing with your coach you’d probably benefit from being able to keep doing it while you’re away on your next golf holiday or trip. It’s out of the question to try and stuff your coach into your golf travel bag – or shell out for his plane ticket and hotel room – so what else can you do? 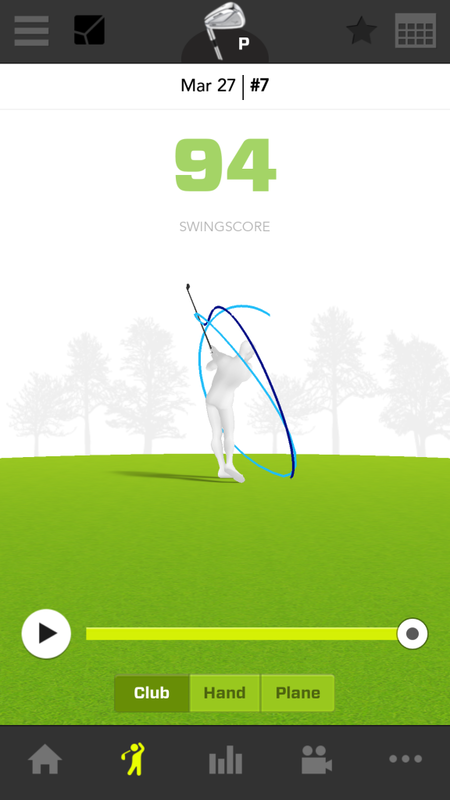 A new training aid and mobile app from Zepp Golf is the answer to your prayers and is basically a virtual golf coach that can go anywhere with you because it’s smaller than a dollar bill. 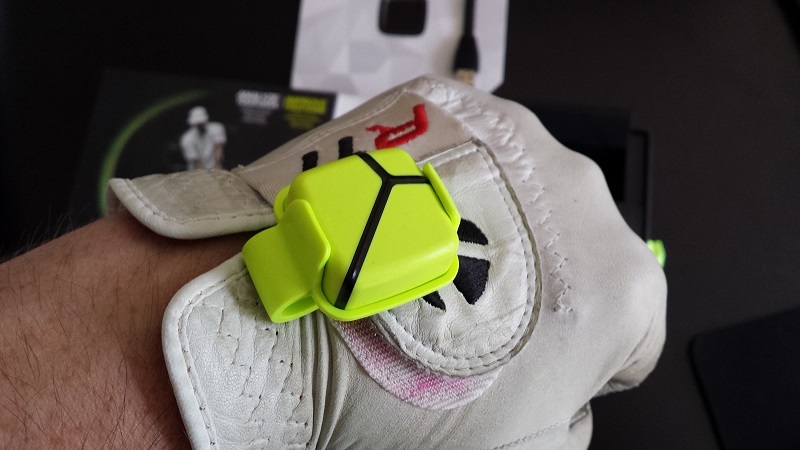 A tiny button sized yellow 3D sensor fits onto your golf glove and is calibrated to a free mobile app that can be downloaded to any Apple or Android smartphone. You synchronise the sensor to the app, follow some simple instructions, make some swings and it captures over 1000 data points per second. It then wirelessly fires data about your golf swing to the app on your phone – including your swing speed, swing tempo, relationship to the swing plane (over or under), plane of your hands and hip rotation. Now, OK, we’ve got data but what do you do with it and is it useful? 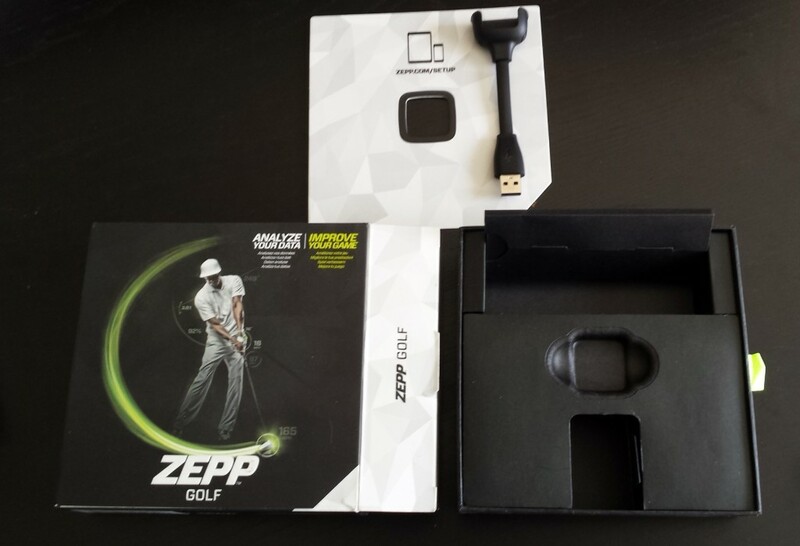 Here’s the fun part and why we felt it was important to give Zepp Golf a thorough review. At £129.99, the Zepp Golf golf training platform is not cheap and so don’t do what we did and just head to the range, set-it-up and start swinging because by the end of it you’ll have lots of numbers, pluses and minuses and not a lot of clue what it all means. You need to take a trip to the Zepp Golf Training Center, available on the app or online at its website first and have a read of exactly what the sensor is measuring and why these readings can benefit your golf swing. A visit to the training center is essential because it helped us understand what the sensor does and crucially how to interpret its data. 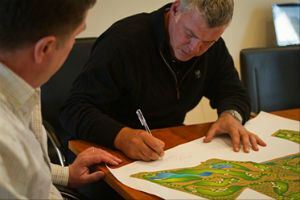 You can even compare it to readings from professional golfers, PGA Tour players and watch tutorials from leading coaches like Rick Smith to help you improve your performance and boost your readings. 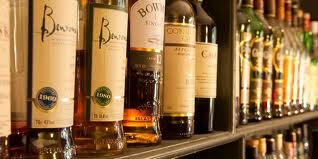 Another great feature we loved is the ability to record swings and archive a swing library over long periods of time. With the right application you can track your improvement and look back at swings from times when you were playing well. Playing off scratch and having held a handicap between 0 and 2 for the best part of 20 years, I found some of the ZEPP sensor data helpful and some of it confusing. If you are a detail oriented person with a good knowledge of golf swing mechanics then this is an ideal game improvement tool for you. If you have time to invest in the set-up and engage with the training center then you’ll find it a handy tool to check your swing and sharpen your positions. 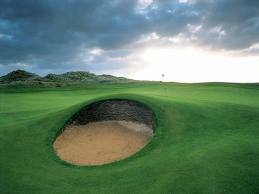 On the other hand, if you like to play by feel and don’t have much time to practice, then you are better served trusting your instincts and working on a variety of different shots, trajectories and shapes on the range. One thing about the Zepp Golf Sensor that we just couldn’t buy into was the endorsement of the product by PGA Tour player Keegan Bradley. 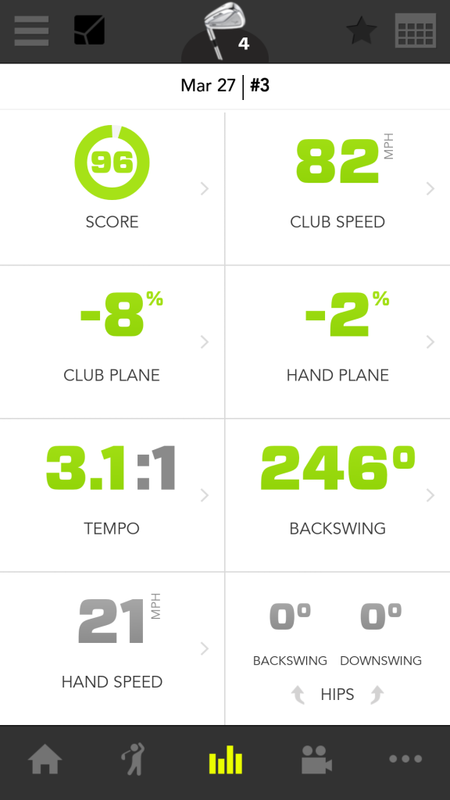 The Zepp app allows you to compare yourself with Keegan’s swing, or fellow PGA Tour Player Brendan Steele. Bradley has one of the most unorthodox set-up’s and swings in pro-golf, as well as the strange fidgeting, eye-balling, stepping, not stepping and stepping again pre-shot routine. I can barely watch him hit a golf ball so why would I want to compare my swing with his, but that’s just my personal opinion. Keegan aside, for us the best thing about the Zepp Golf Sensor is that if you travel a lot and like to work on your golf swing, then you can basically have your coach with you wherever you go for under £130 and that’s pretty cool. There are plenty of other apps, clubhead speed training aids and devices that do similar things but few of them have the slick functionality, expert support, online resources and handy interface with an excellent free app. Zepp Golf is available at Apple stores, Curry’s/ PC World, Argos, John Lewis and American Golf priced at £129.99. The Zepp Golf app is free to download on the AppStore and Google Play. 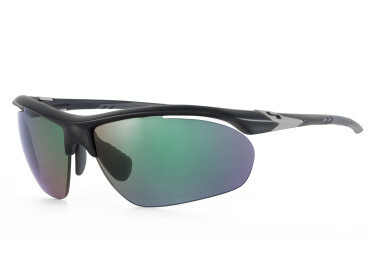 If you have tried the Zepp Golf Sensor, then let us know what you think by commenting below?